How to Meet Logo Design Client’s Expectations? A logo designer works really hard and leaves no stone unturned for their logo design project. He makes every effort to get the design approved in the first go. From choosing the font to selecting the colors and theme, he ensures that everything is turning out the way it is expected by the client. But there is one aspect a designer usually pays no attention to, which is “proper and consistent Communication.” No matter how much effort you have put into a logo design project, it is never assured that it will, for sure, get the green signal from the client. At the end of the day, the unforeseen rejection and disapproval leave you devastated and frustrated, as you know, now you will have to do it all over again. For a designer, nothing could be worse than working on a project he sheds his blood, sweat, and tears on, only to witness it ended up in the bin *sigh of despair*. To be honest, living up to client’s expectation is no less than a herculean task. Half of the life of designers spends working on revisions and redesigns. The main factor behind rejection and disapproval could be poor project management— but little does a designer know. Eventually, it’s a designer’s fault, and he is the one who is responsible for fixing things up. Here we have rounded up a list of ground rules that may help you improve the odds of positive feedback from the client. 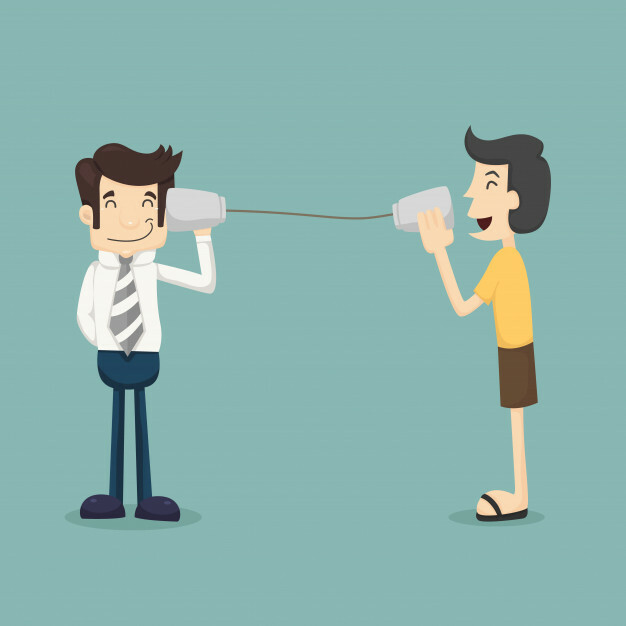 Do not start any project without communicating your concept and ideas with the client. It is highly suggested that you should communicate every single detail in simple language without using technical terms which the client may not be familiar with. Besides written and verbal communication, you must share visuals to reduce the chances of confusions and misinterpretation in the future. If your client asks for any additional work, what will be your charges in that scenario? Add all the costs that may be added later so that there will be no room for any misinterpretation on either side at the time of delivery. “Additional Work, Additional Money.” From the very beginning, you must instill this in client’s mind, so that they may know that there are not going to be any free of cost favors in case of work additions. The key here is to be vigilant to your words and commitments, and what you are communicating with your client. Be honest and do not even think of tricking your customers into the trap of hidden charges. Bear the fact in mind, your honesty not only brings you long-term benefits for future collaborations but also saves you from getting into any kind of unfavorable situation. No matter how thoughtfully you have created your design, the chances of revisions and retouches are always inevitable. It’s better for you that you should start your project keeping the probability of alterations in mind. Never commit an unrealistic deadline with your client, as it may lead to dissatisfaction. Instead, you must be very honest about the time that may be required further for the project completion. In short, there is no need to deceive your client with false promises. The goals that you set just to prove to your client that “This is how we surpass our competitors” and “This is why we are superior” often leads the designers to frustration. Their creativity gets sucked up by unrealistic goals and deadlines to fulfill the tasks that should have been assigned with a considerable amount of time. At the end of the day, the designer fails to deliver the desired results. “Work steadily rather than swiftly, and everything will fall in the right place.” Even if your client is being impatient, convince him to wait if they really desire ‘quality results’ for their brand. If your client is kind and appreciative towards the time and effort, you are putting in their project. 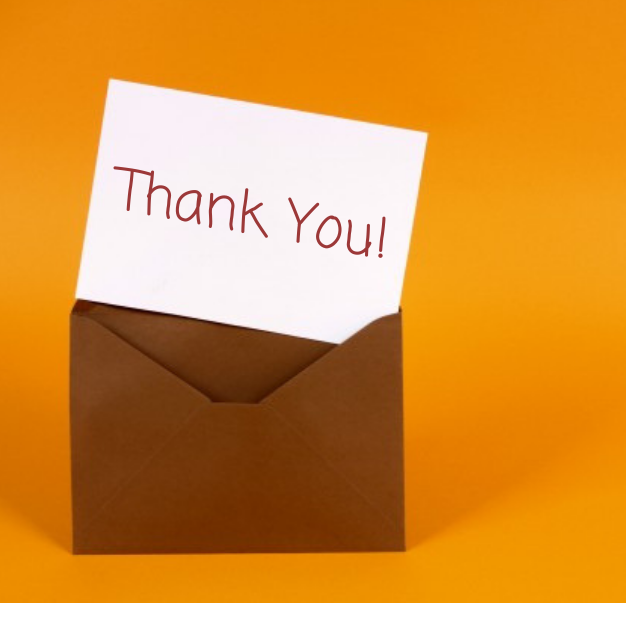 You must go an extra mile to return the gratitude to your client. This will help you nurture a prolong and honest relationship for upcoming collaborations. Don’t be hesitant to put forward suggestions in front of your client that you think could be beneficial for their business in the long run. Make an effort to nurture your relationship with the client. Send them a personalized card or take them to lunch. Don’t skip a chance to let them know that they are the most important person you are working with. And, their project is going in the right direction, just the way they want. These small gestures work wonders to establish your goodwill in the market and help you retain the clients for upcoming collaborations in the future. The last time you got in touch with your client was the time when you had a meeting regarding the project brief. Since then you haven’t heard a word from them, neither did you take a step to approach them just to reassure if you are headed in the right direction, or if there is anything that needs to be retouched before the delivery. Without clearing things up, with all your audacity, you get to the client with the final design. Odds are high that the client will reject the design at first glance without having a second thought *ouch *. Communication prior to starting the project is a must, but it may not be sufficient to keep your work aligned with the client’s outlook. In order to meet the client’s expectation, you must keep them updated throughout the project. Do not send email for every single update. Your inbox must have already been overfilled with hundreds of emails (just like every typical designer’s inbox), communication via email is not something you should always rely on. 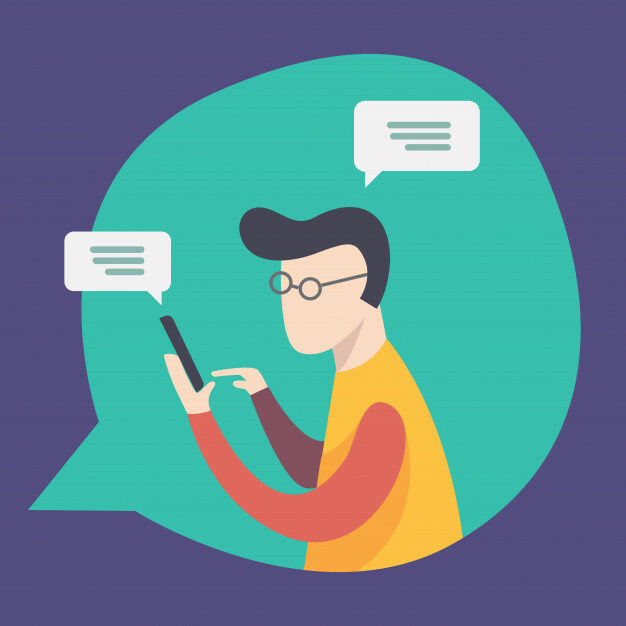 Instead, you should go for an appropriate project management tool which may help you keep in touch with your client for comments, suggestions, and feedback. Or, you can simply just pick up the phone as this is the most traditional yet convenient way to get in touch with your client (which most clients find suitable as compared to mails). Reassure them about their project not with just the verbal updates, but also go an extra mile and send them progress reports. If possible, meet them in person. This will not only keep the client satisfied but will also build the trust factor, and you will come out as a quintessential professional logo designer every client wants to work with. Not getting things in written before starting a project is next to risking your own neck. Hold your horses before committing each and every detail verbally, take some time and put together a thorough proposal which should include every single term and condition. 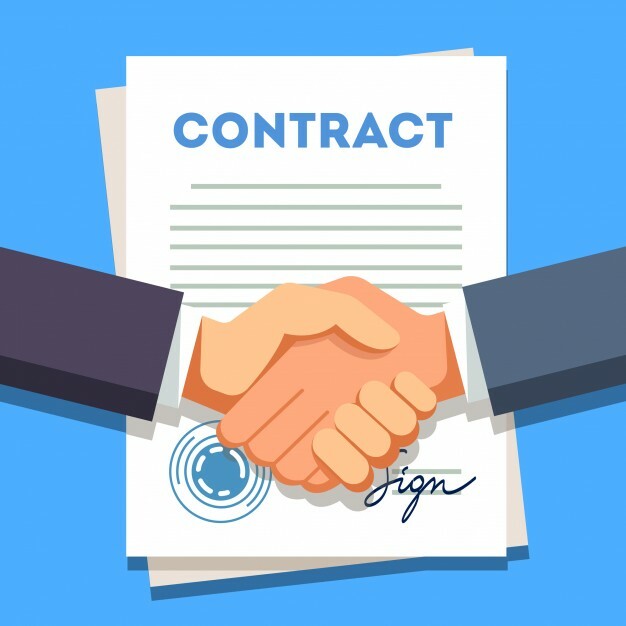 A clear contract is a crucial requirement before you proceed further. Ask your client to take some time out so that you may meet them in person. Make them review the contract details thoroughly to make sure that they are agreed with all the conditions mentioned. It’s essential to get client’s consent in written “never verbal” so that if you come across any unfavorable situation in future, you can always refer to the email or hard copy on which you got their written consent to the points mentioned. Successful logo design or any other design project requires effective communication from both the ends. Things need to be very clear and upfront from the very beginning. Loopholes in the communication could cause irreversible damage, not only to your current project but also to your company’s reputation, which you have built after putting in an enormous effort, time and money in your projects. Sometimes, you may have to cause them a mild level of inconvenience by enlightening them about “This is not how things work.” If you want to see your client satisfied with the deliverables, then you will have to make things clear at the time of the contract. Clear communication with the client not only saves your time and energy but also reduces the chances of unwanted revisions once the project is completed and submitted for the approval. Not only this, but it also enhances your work efficiency as you are focused on the guidelines that you have been provided with. By following these 5 guidelines, you’ll create a pleasant, collaborative environment that will enable everyone to work efficiently in collaborations. 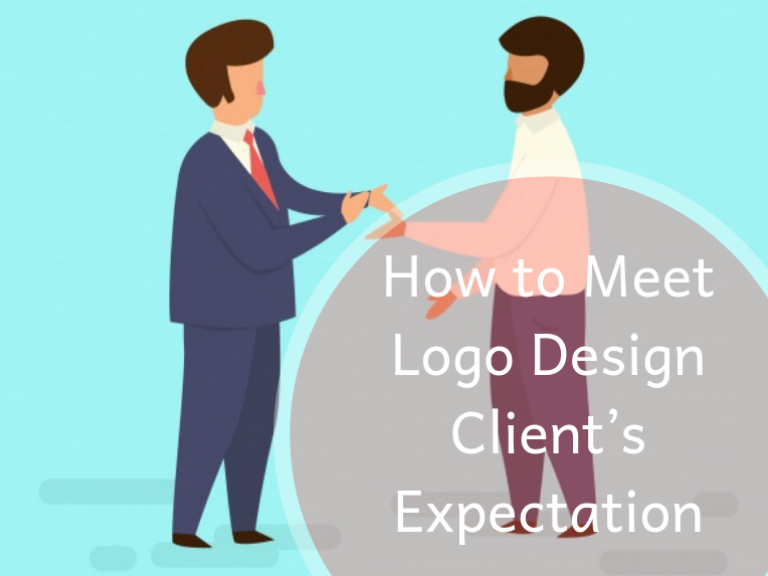 All the tips and tricks that would be helpful for you to win the heart of your logo design's clients.